"Kelly's monograph is an ethnography in the classical sense and . 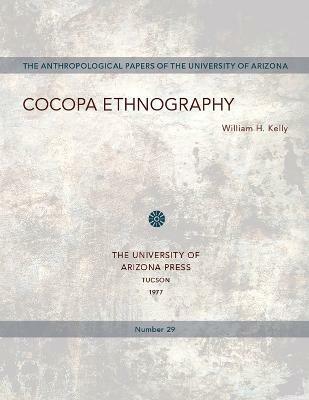 . . it is a pleasure to read such a simple and unpretentious statement. . . . More than most ethnographies I have read, Kelly's imparted to me a sense of the people, both ethnographer and Cocopa, behind the words." "The Journal of Arizona History"
"A thorough and excellent ethnography." "The Masterkey""
Erich W Zimmerman Regents Professor in Geography William E Doolittle PH.D.